All are cordially invited to join the Sombath Somphone public lecture at Chulalongkorn University in Bangkok, Thailand on Thursday, 02 August. The lecture will be delivered by Seng Raw Lahpai, Founder, Metta Development Foundation, Myanmar. 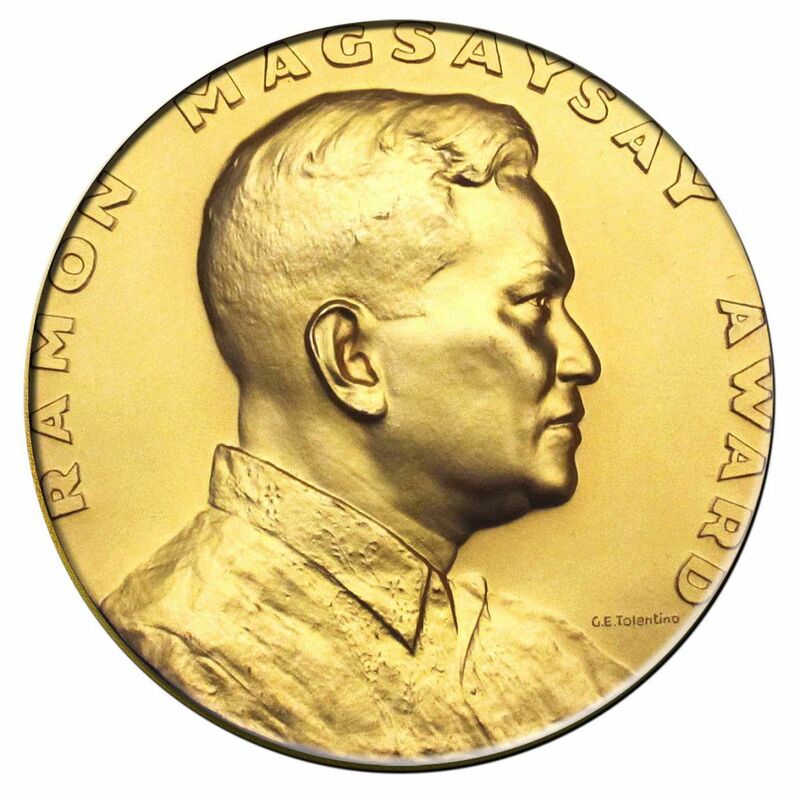 Like Sombath, Seng Raw is a laureate of the Ramon Magsaysay Award. 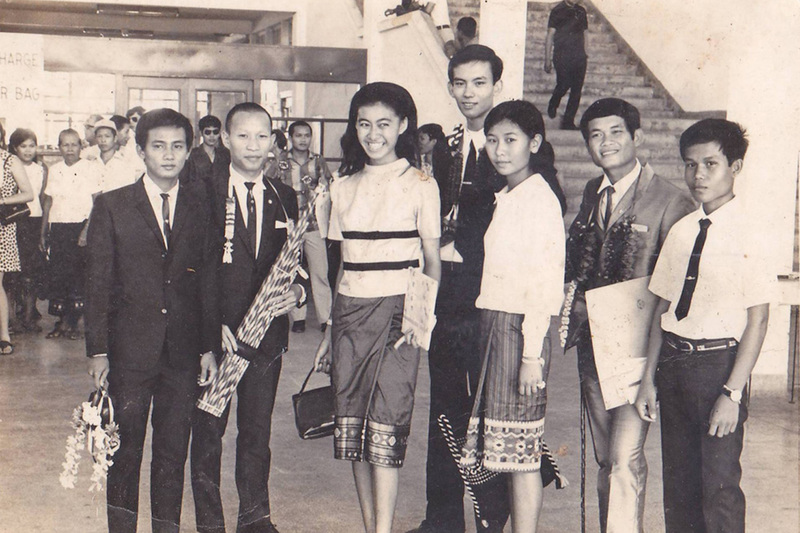 In electing Kommaly Chanthavong to receive the 2015 Ramon Magsaysay Award, the board of trustees recognizes her fearless, indomitable spirit to revive and develop the ancient Laotian art of silk weaving, creating livelihoods for thousands of poor, war-displaced Laotians, and thus preserving the dignity of women and her nation’s priceless silken cultural treasure. Kommaly is the third Lao citizen to receive the prestigious Magsaysay Award, along with Keo Viphakone and Sombath Sompone. Magsaysay is asking: Where is Sombath? The Ramon Magsaysay Award Foundation (RMAF) and the community of Magsaysay Awardees had been asking this question for two years now, since RM Awardee Sombath Somphone disappeared in his native Laos. He was last seen at around 5:00 p. m. on December 15, 2012 when he left the offices of the Participatory Development Learning Center in Vientiane to go home. He was in his own car; his wife Shui Meng was in another. Footage from CCTV cameras showed that Somphone’s car was stopped at a police outpost, with the Magsaysay awardee leaving his vehicle and another person driving his jeep away. Later, a pick-up truck arrived, Somphone got in, and he and two other men drove off. He did not reach his home, and his family has had no news of him since then. 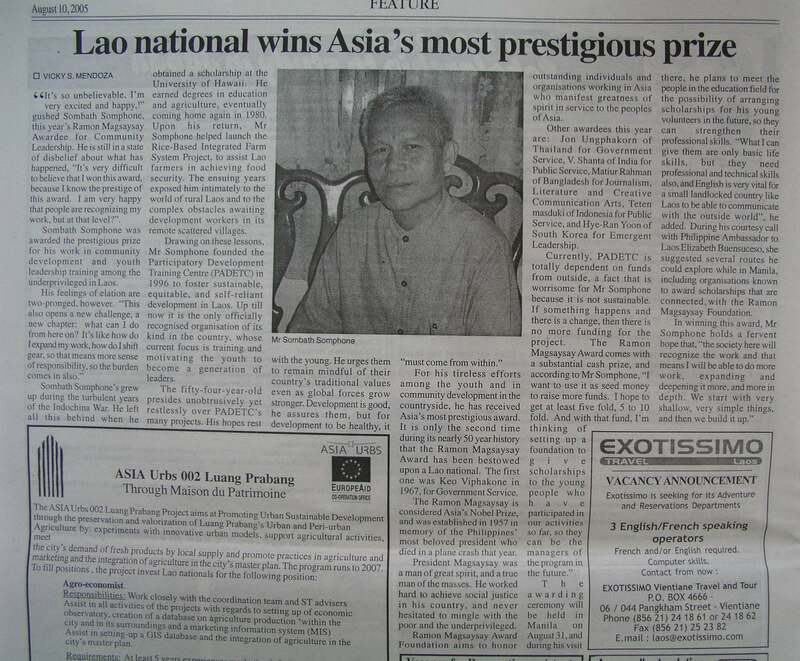 Vientiane Times, 10 August 2005. For his tireless efforts among the youth and in community development in the countryside, he has received Asia’s most prestigious award. It is only the second time during its nearly 50 year history that the Ramon Magsaysay Award has been bestowed upon a Lao national. The first one was Keo Viphakone in 1967, for Government Service. This video was made by PADETC in preparation for Sombath to receive the Ramon Magsaysay Award in 2005. This was the symbol adopted by civil society groups that participated in the cultural and solidarity event titled “Public Action to Call on the Philippines and the ASEAN: Surface Sombath Somphone and all Desaparecidos.” The gathering was held last April 12 in front of the Philippine Department of Foreign Affairs offices in Pasay, Metro Manila. Sombath Somphone, 60, a community worker and green activist from Laos, is the 2005 Ramon Magsaysay Awardee for Community Leadership. The event marked the 120th day of his disappearance and protested the seeming inaction of the Laos government. The participants also sought the Philippine government’s support in ensuring that Sombath’s case is included on the agenda of bilateral meetings of leaders of the Association of the Southeast Asian Nations (ASEAN). Sombath went missing on December 15, 2012. He was last seen in Vientiane, Cambodia, where a CCTV footage showed police stopping his jeep as he drove on the way home. Two plainclothes men then hauled him onto another vehicle. It has been four months, and there has since been no information on his whereabouts. The Laos authorities deny involvement.